Our office is committed to helping you maximize your insurance and flex spending benefits. We participate with most insurance plans, including VA Smiles for Children/ Medicaid. Member of the American Association of Orthodontists, the American Dental Association, and the Virginia Dental Assocation. 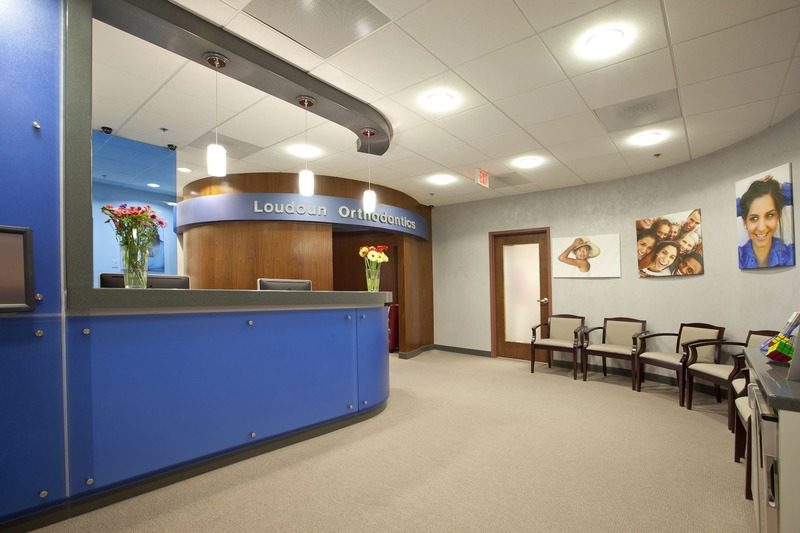 Dr. Lee pursued his passion for developing confident, natural smiles and began a career as an orthodontic specialist following his studies in medical research. He is active in peer study groups, staying in touch with the latest technologies and techniques available in orthodontic treatment. He is an active Loudoun County community member and enjoys the arts and culture of the D.C. area. We accept Aetna, Ameritas, Assurant, BCBS Anthem, BCBS Carefirst, Cigna, Connection Dental, Delta Dental, Denta Max, Dentaquest, Dominion Dental/Kaiser, FEP Blue, GEHA, Guardian, Humana, Metlife, Principal, United Concordia, and VA Smiles for Children/ Medicaid. Monday & Tuesday8 a.m. – 5 p.m.
Thursday10 a.m. – 7 p.m.
Friday9 a.m. – 1 p.m.
We are conveniently located near Ashburn, Sterling and Leesburg, VA in Lansdowne, Virginia. We are across the street from INOVA Loudoun County Hospital.